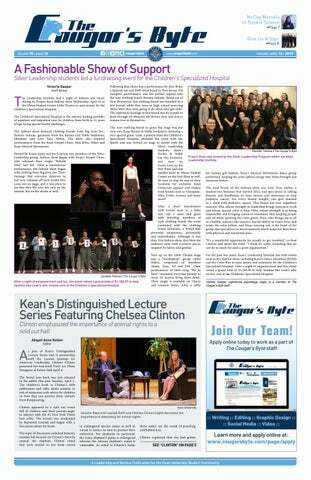 Kean University’s annual Earth Week celebration takes place April 16 through April 22. The week looks to celebrate the planet through innovative, interesting and interactive events for both students and staff to participate in. 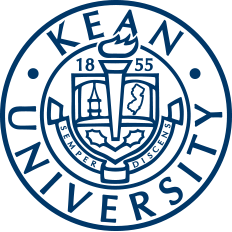 Kean University prides itself on being a top-five most diverse university in the entire nation. 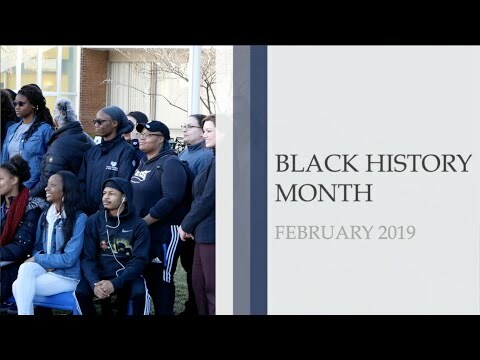 One of many student representations on campus is the African American community, and Kean University looks to celebrate this by hosting several events centered around Black History Month in February.